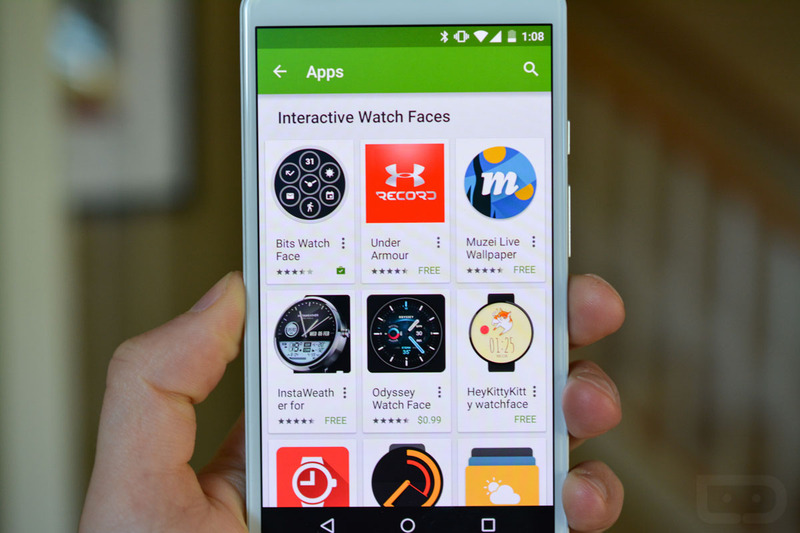 The next Android Wear update to hit your smartwatch will introduce interactive watch faces. These new faces will allow you to interact with your watch like never before, meaning you will be able to tap on them to quickly view the weather or your calendar or even launch an app. The watch faces could allow you to toggle between steps taken, calories burned, change dials that show, or tweak a watch face’s HUD, depending on the app. 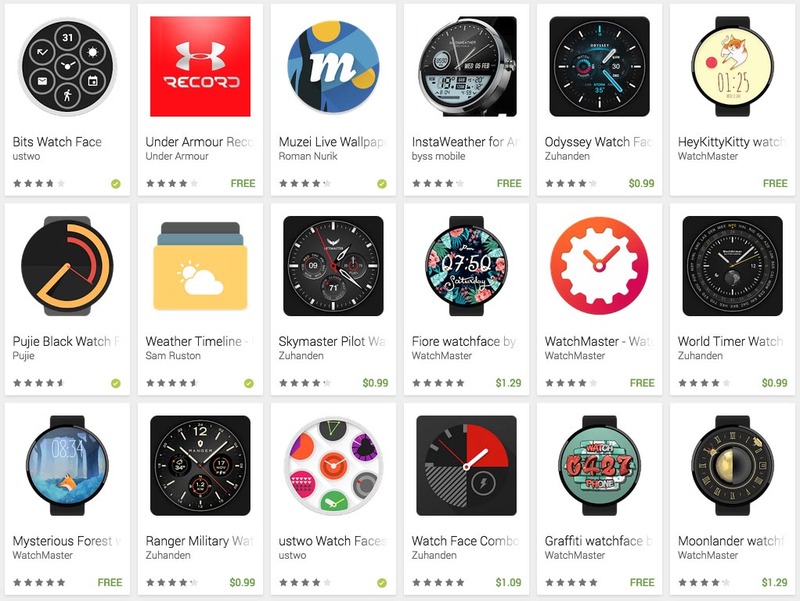 To help get you ready for all that interactivity, Google has posted a collection of the watch face apps they partnered with to launch the new feature. There are 21 in total, but I’d imagine others will get their watch faces ready as quickly as possible now that the new API is available. Keep in mind that none of the new interactive features work until you receive the next Android Wear update, which will slowly rollout over the coming weeks. You’ll find all of the new watches and the link below. Google Photos Now Helps You "Rediscover Photos From the Past"
It's 2015, Why Do All Android Phones Still Include a "But"